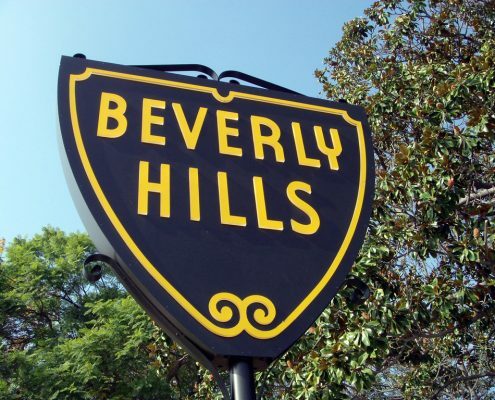 Beverly Hills is a Southern California destination that is famed all around the planet. People link the community to designer boutiques, Hollywood celebrities and luxury in general. People should also link the city to superb professional moving services. Why is that? It’s all courtesy of A&A Moving Company. A&A Moving Company are full-service local Beverly Hills movers that assists people in the area with all kinds of commercial and home moving requirements. We assist people with local and long distance relocation requests, too. If you’re looking to move to a brand new apartment in a different section of Beverly Hills, our movers can show you their magic. If you’re looking to relocate your Beverly Hills boutique to a different area in Los Angeles County, our movers can wow you just as well. 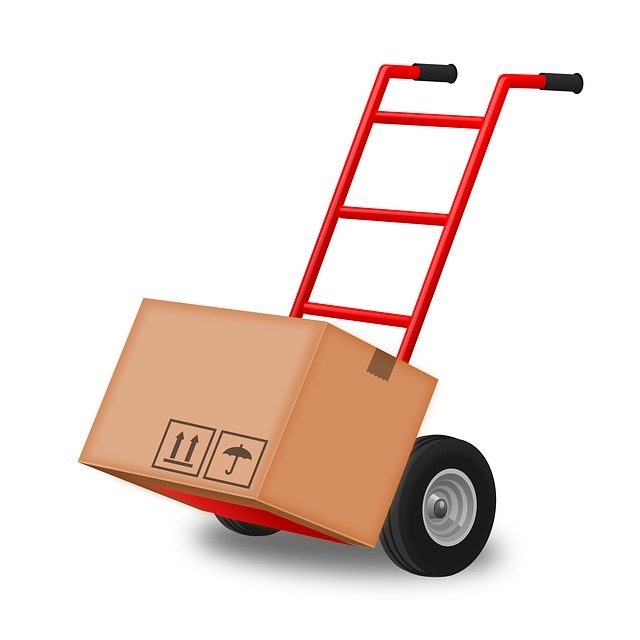 Our Beverly Hills movers are skilled professionals who have shining track records. They help customers with moves that are big and rather complex. They assist them with moves that are pretty straightforward and basic as well. If you’re trying to work with a moving business Beverly Hills can applaud, it’s time to say hello to A&A Moving Company. Should You Opt for Our Professional Moving Service? It can sometimes be a pain for people to decide whether to opt for professional moving service. A&A Moving Company, however, often makes the decision a piece of cake for customers. Our professional movers are efficient and organized people who can streamline your project substantially. If you feel chaotic and frenzied about your moving needs, they can help you relax. Who has the time to put countless boxes inside of vans and trucks? Who has the time to keep track of all of the items that are in their properties? If you want to conserve energy, then working with professionals can be a wonderful foundation. We make the concept of managing a move with ease and confidence a lot more realistic and plausible for our customers. 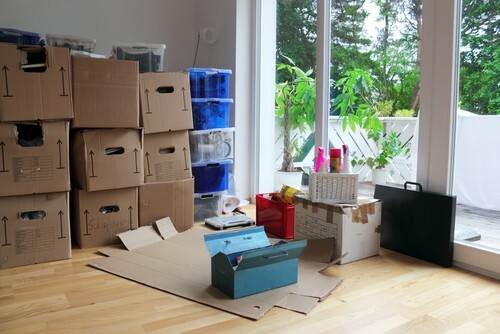 Packing is a major component of the relocation process. It’s a component that the vast majority of people dread as well. It makes sense that people dread packing, too. It can take hours, days and weeks on end. It can be pretty demanding at times. If you need to pack any possessions that are prone to shattering and damage, then you should turn to our adept professionals. If you lack professional packing experience, you probably shouldn’t even attempt to handle your beloved antiques. Antiques stand the test of time. That in no way means that they’re sturdy, though. Items that are vintage tend to be pretty vulnerable to destruction and harm. Fortunately, our professional packers adopt many effective methods and approaches that can keep items of all kinds perfectly safe and intact. If you want to safeguard the cherished platter your late grandmother passed on down to you, our professionals can help greatly. A lot of different facets go into the moving process. If you’re moving, you have to focus on address change requirements. You have to think about getting acquainted with your new community and all of its surroundings. It can sometimes drive people somewhat insane. If you want to be able to zero in on your move and your move alone, then the assistance of our relocation professionals can be priceless. It’s no shock that things in Beverly Hills are often pretty pricey. It’s one of the most luxurious neighborhoods in the world. If you’re interested in Beverly Hills movers who are 100 percent budget-friendly, though, the solution is easy as pie. A&A Moving Company is a business that consistently prizes affordability. If you want to move within or from Beverly Hills without going broke in the process, you can lean on our team members. We offer long-distance relocation help that won’t break the bank. We offer local relocation help that’s priced just as well. Our packing service is always more than affordable, too. Saying goodbye to Beverly Hills can be sad for many people. It can be hard to part with points of interest like the historic Greystone Mansion. It can be tough to part ways with the pleasures of glamorous Rodeo Drive shopping, too. A&A Moving Company, however, takes the sting out of Beverly Hills relocation requirements. We make moving to other sections of the city all the more wonderful as well. Call A&A Moving Company as soon as you find out that you have a move of any kind in the works. We’re prepared to dazzle you with our moving process and more. We’re prepared to delight you with our packing proficiency. It doesn’t matter what kind of move you have going on. Our professionals can provide you with customer service that’s detail-oriented, nuanced and accommodating to the max. Ask for a quote from our team now. We’re a moving company Beverly Hills can love.